At Clement Windows, we are well known for our stunning suite of custom made steel windows, doors and screens. 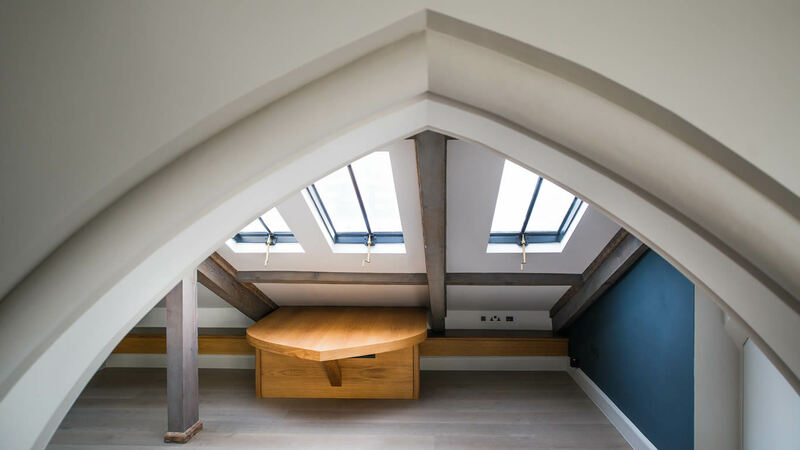 We have used our expertise in steel fenestration and building restoration to develop a wonderful range of conservation rooflights, which will enhance the beauty and character of your property internally and externally. Modern replicas of Victorian originals, Clement Conservation Rooflights are so versatile they can be used in any property type, but they are particularly suitable for Listed Buildings or heritage projects. Our rooflights are regularly specified by Architects and Conservation Officers because of their handsome appearance when compared to modern equivalents. 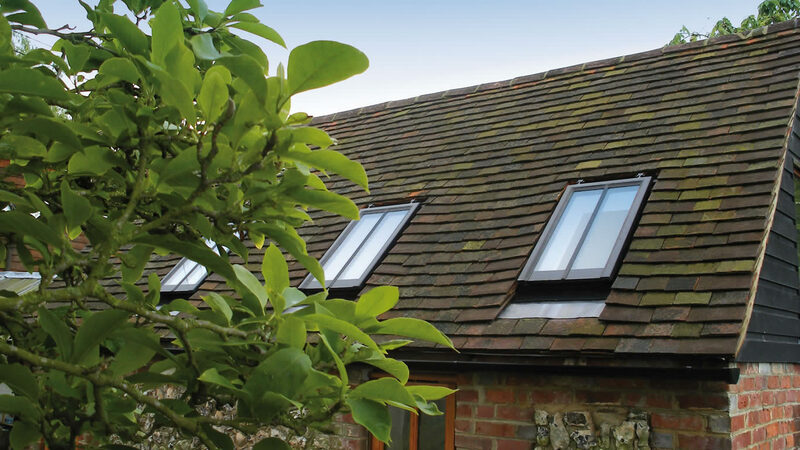 What makes a Clement rooflight different from the competition is that our rooflights are available in two profiles: a wide profile to suit a tile or thicker roofing type, and a slim profile appropriate for slate roofs. 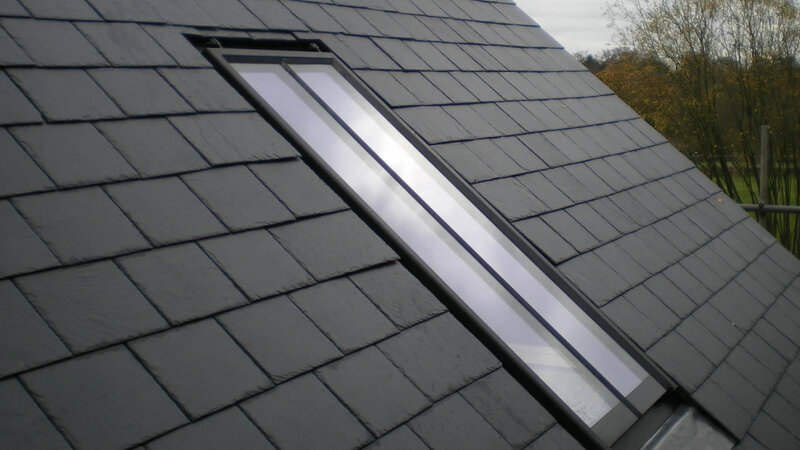 This means that when installed the rooflight will sit level with the line of your roof. Clement Conservation Rooflights are manufactured by us in our own ISO 9001 approved factory. 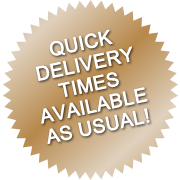 They are available from stock in eight standard sizes, meaning delivery will generally be within 2-3 working days. If one of our standard sizes does not suit your project, we also manufacture bespoke rooflights. To achieve the perfect finish we offer a choice of winders and other rooflights accessories to complement the interior of your property, including an actuator which will allow you to open and close your rooflight at the touch of a button. 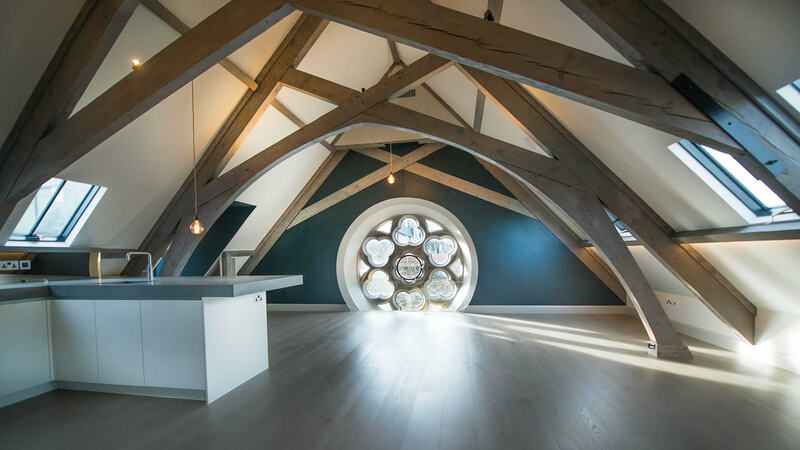 Although our rooflights were developed with traditional or heritage projects in mind, the specification and design are exactly what you would expect from a 21st century building product. Our rooflights are constructed from welded steel sections which make them extremely robust. Longevity is achieved by coating the surface in polyzinc and polyester powder paint. Each rooflight is also fitted with a self-cleaning, 24mm insulated glazed unit and a revolutionary T bar system to ensure optimum performance is achieved. 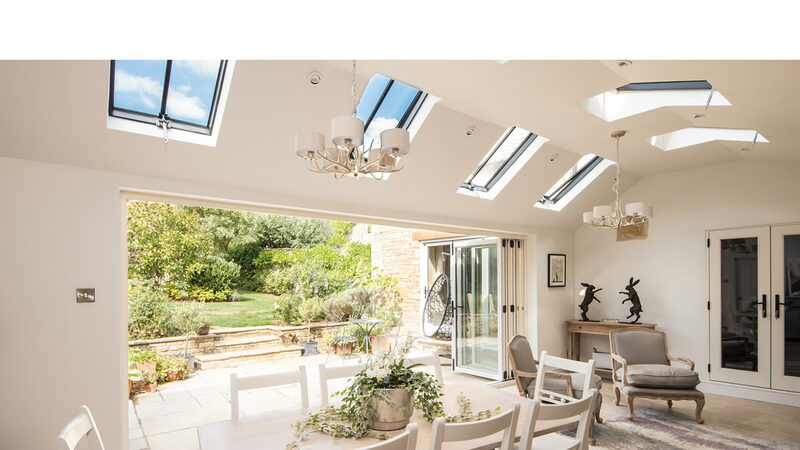 Installing Clement Conservation Rooflights will help you to achieve a sustainable home, lowering energy consumption and maximising thermal gain. We are delighted that when tested for air, wind and rain performance, the range achieved fantastic results, proving that our rooflights not only look beautiful but also perform exceptionally well. © 2018 The Clement Conservation Rooflight, a division of Clement Windows Group Ltd, Clement House, Weydown Industrial Estate, Haslemere, Surrey GU27 1HR.